Let's Create Expo: Preserve your Memories the SMART way! 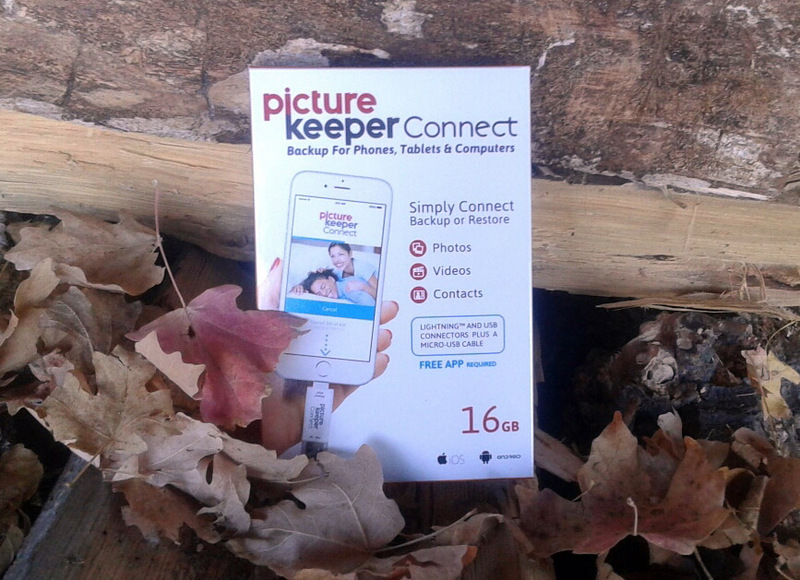 Preserve your Memories the SMART way! *This is a sponsorship post with Picture Keeper, all opinions are those of Let's Create Expo. Picture Keeper Connect is more than a USB Drive! If you want to know all the in's and out's of that, just click here. our Facebook Page right now! You can create custom gifts or print your photos directly from your device using your app! It picks up saving where it left off last time. That doesn't just include photos, that's also my videos, contacts, my audio....it finds and knows what you haven't saved yet. Then, when you fill up one and move on to your next, your Picture Keeper Connects know each other, somehow they chat and let the other know what has already been saved so you aren't saving things twice! It does all the work. Awesome! Head over and win one of these now! Psst...it can save also your Facebook photos. Click here to find out how to start!